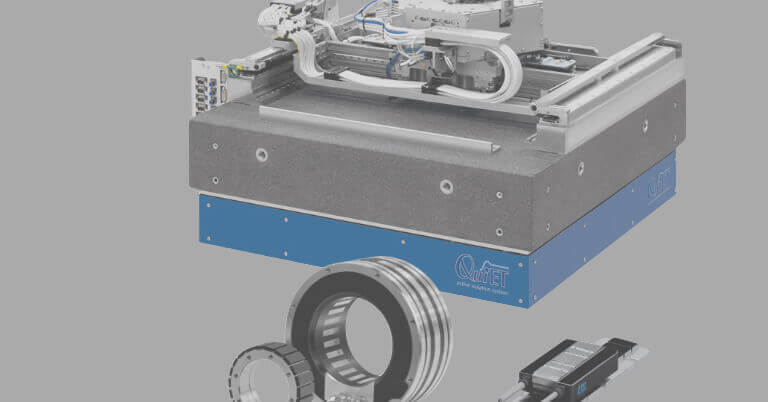 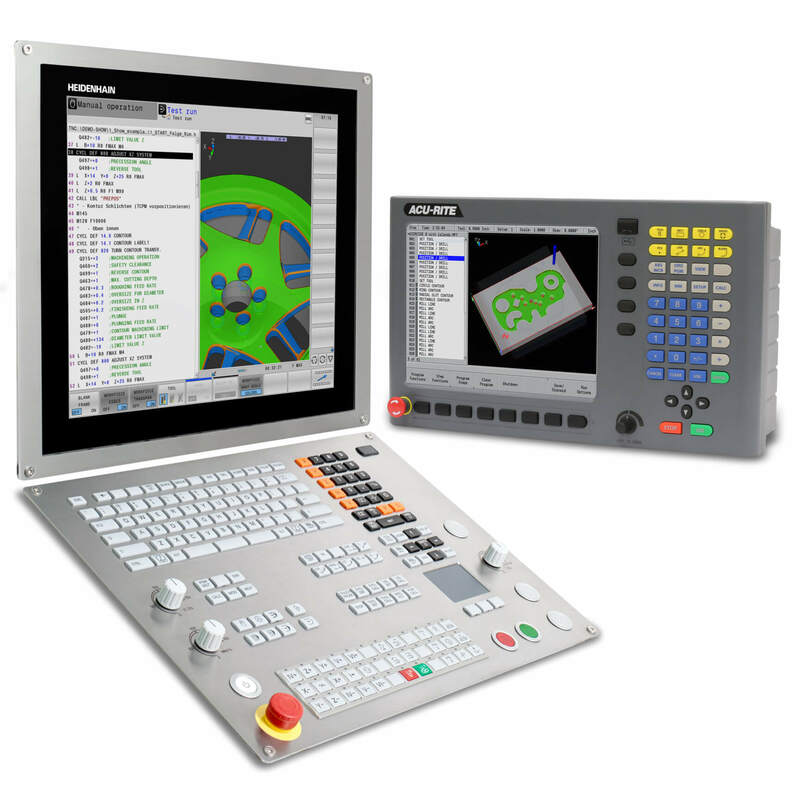 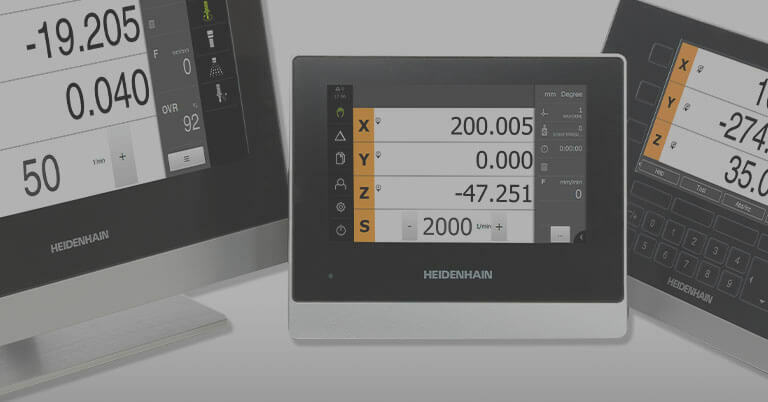 SCHAUMBURG, IL (May 2018) – In order to truly showcase the new age of digital manufacturing, HEIDENHAIN, an international leader in motion control components/systems, will use its control systems during the September IMTS to connect equipment from many machine tool builders throughout the massive exhibition at Chicago’s McCormick Place back to the HEIDENHAIN booth. The list of connected manufacturers is to be announced closer to show time. 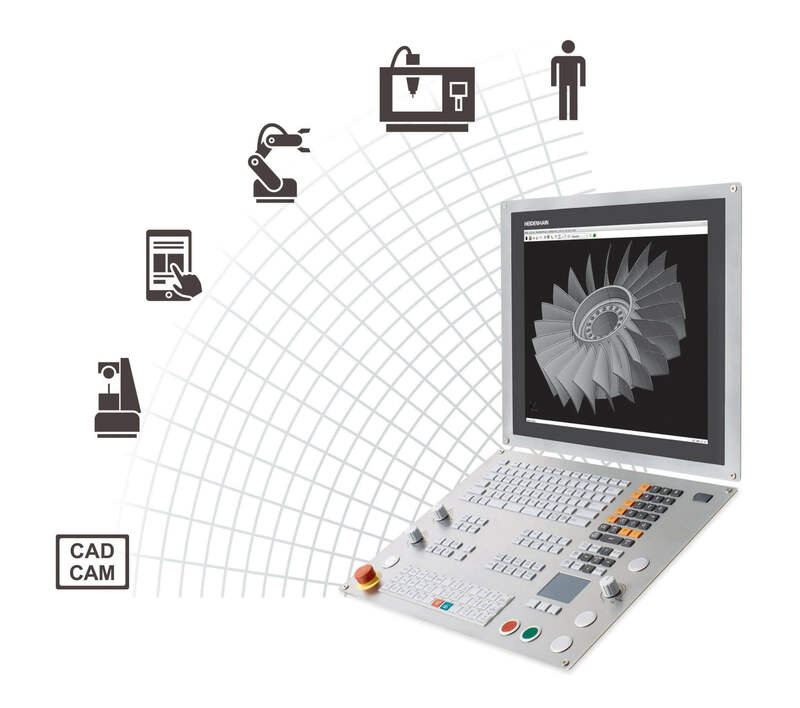 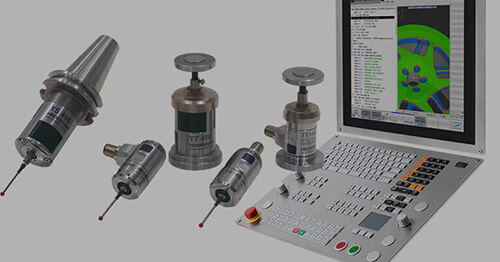 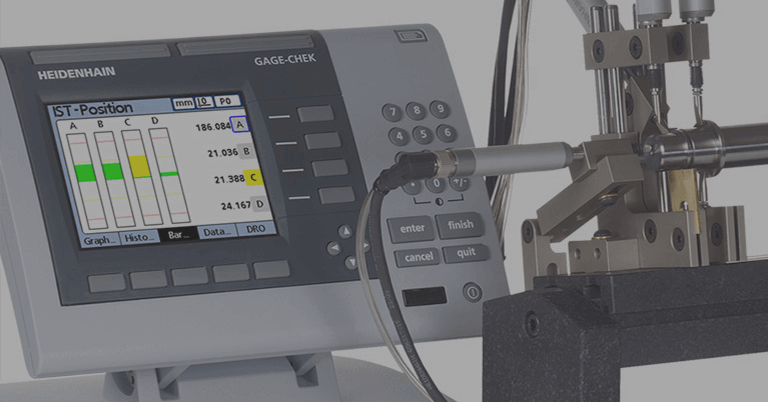 Dr. Johannes HEIDENHAIN GmbH, headquartered in Traunreut, Germany, develops and supports motion control feedback solutions for the machine tool, semiconductor, electronics assembly and test, metrology, automation, medical, energy, biotechnology and other global markets. 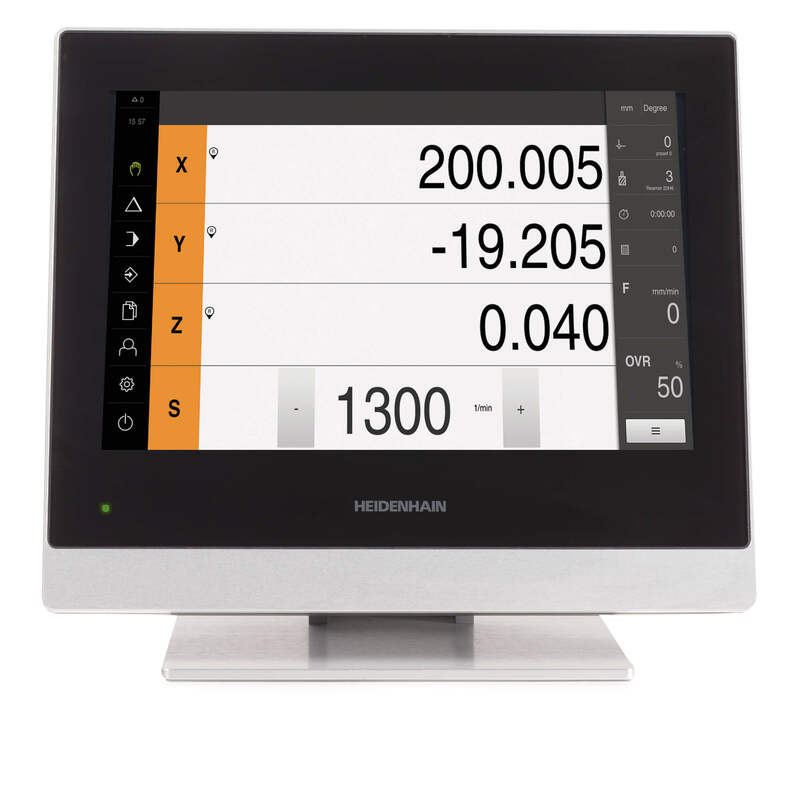 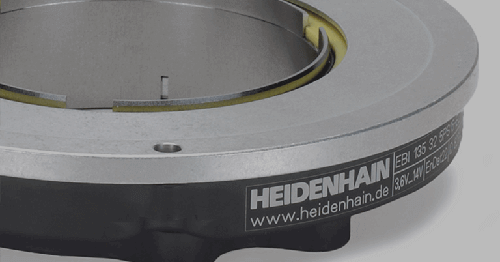 HEIDENHAIN employs approximately 6,000 people worldwide in its core business activities. 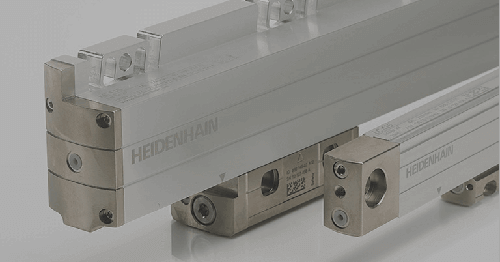 The North American subsidiary is HEIDENHAIN CORPORATION, headquartered in Schaumburg, IL, and San Jose, CA, and has been serving the U.S. industry for over 50 years.